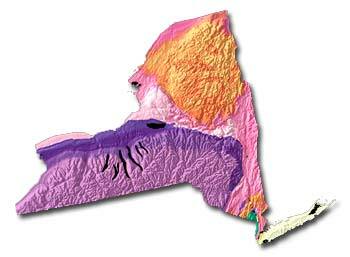 New York state geology and topography map courtesy of USGS: A Tapestry of Time and Terrain. 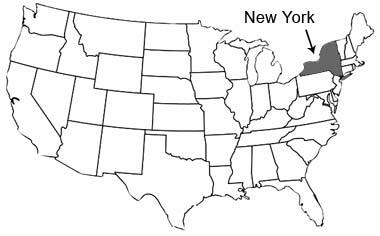 What does "New York" mean? 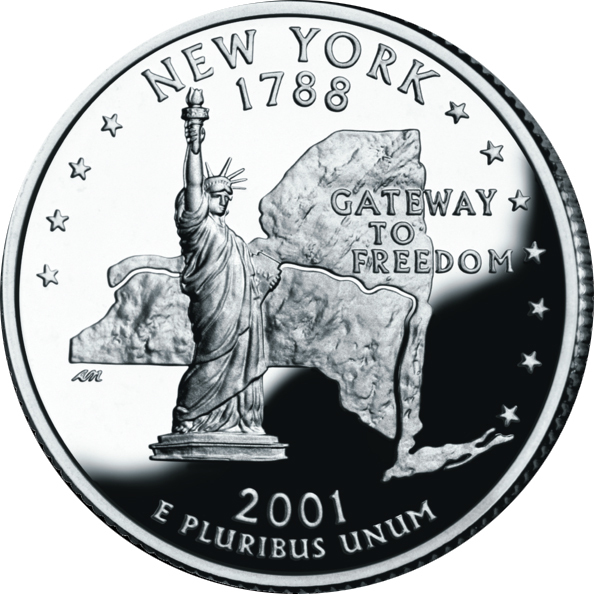 The New York Convention of delegates ratified the U.S. Constitution on July 26, 1788, making New York the eleventh state to join the Union. Add Media for Origin of "New York"